Mark Juliano lived in Erie from late 2013 to mid 2016, as a way to be closer to his children. It was a tough transition from sunny California — especially in the cold, snowy Winter months will all the lake-effect snow. Erie had it’s peak in the 50s – 70s in the height of the US Steel industry. As many know, the early 80s took a severe toll on Pittsburgh, Erie and many steel and manufacturing cities in the United States. The larger cities like Pittsburgh and the Ohio cities were able to rebound, but smaller ones like Erie still struggle economically. Erie does have good natural resources and of course Lake Erie itself. 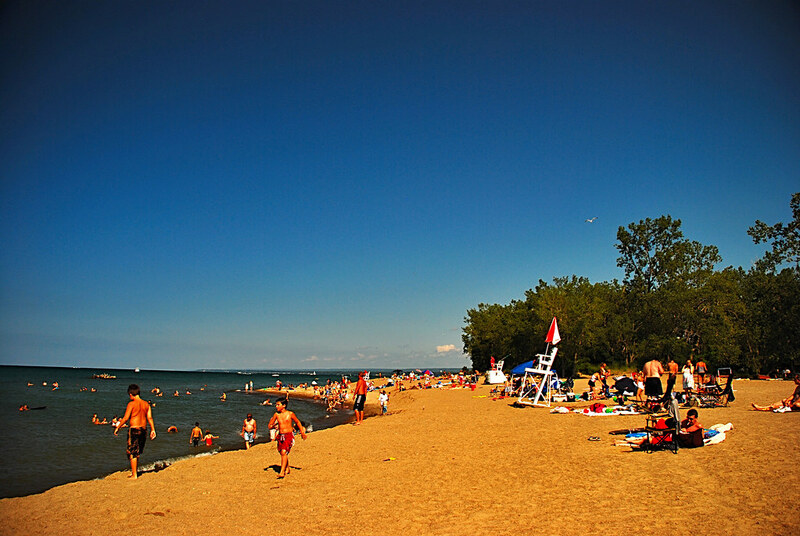 With good boating and Presque Isle State Park — a 12 mile stretch of park land, beaches and attractions. The peninsula curves around to create what locals call “The Bay” and the Bayfront in Erie. The people are friendly and hard working, and just 5 miles from the downtown, you can be in farm land and horse country — in all directions. Erie does have a Casino near the downtown. Unfortunately, it’s pretty mediocre with little options for food and drink and limited gaming tables. There is music on Friday nights in the upstairs bar restaurant, and they have horse racing which can be viewed from inside or outside the Casino.